In Bridge’s Michigan Environment Watch, we share a roundup of stories on the Great Lakes or other issues. If you see a story we should include next time, use the hashtag #EnviroReads on Twitter or email Environmental Reporter Jim Malewitz at jmalewitz@bridgemi.com. Bonus: Revisit Bridge Magazine’s coverage of both issues the fees in question would address: Michigan’s thousands of toxic sites that need cleaning up and the state’s dismal recycling rate. “Piping plovers are little shorebirds, and they're an endangered species in the Great Lakes region,” Kara Holsopple reports. “But they’re making a comeback thanks to conservation efforts and even some heroics” that involved an egg rescue, the Detroit Zoo, and a rearing station in northern Michigan. 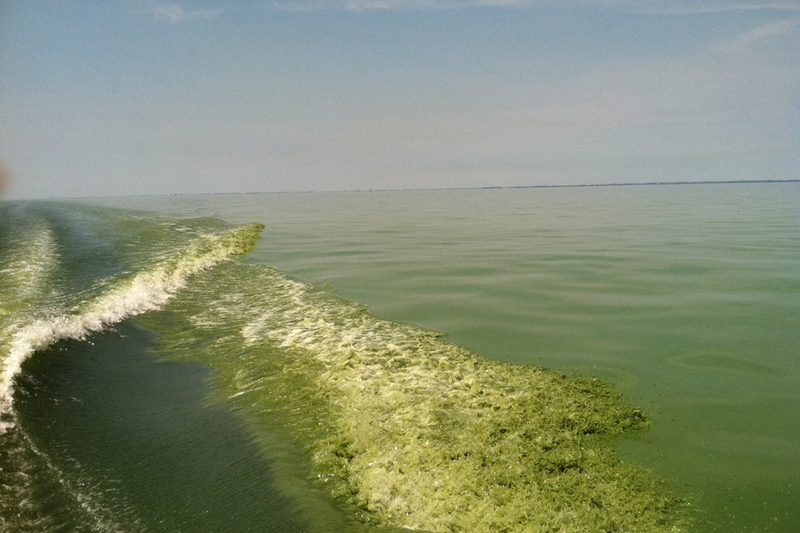 Fact: US taxpayers have spent over $2,5 billion on algae research at universities for over 70 years. Where is the algae bloom remediation?? ?